I don’t collect Word Bearers. 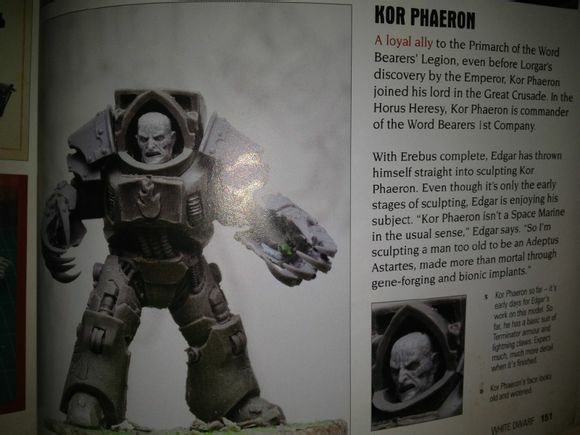 I most likely never will collect Word Bearers. 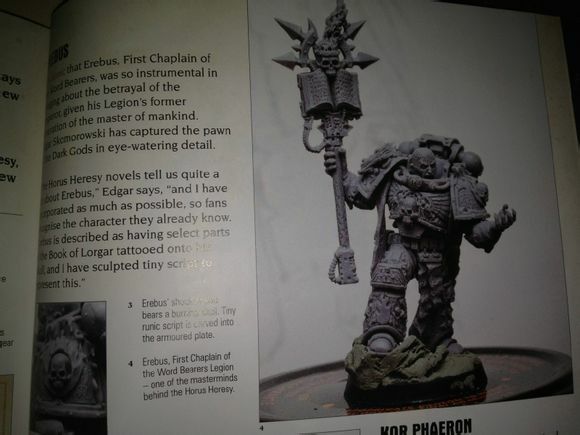 But bugger me do these models from Forge World look good! These leaked photos aren’t brilliant so don’t do the models justice, but they still look amazing.